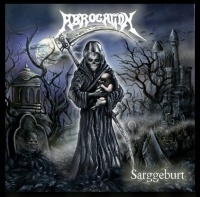 Melodic death metal with German lyrics about medieval times. Great melodies, hard riffing, folky influences, interesting and intelligent songwriting. A brilliant album, don´t miss it, just get it!